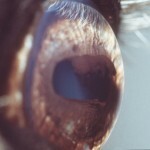 This page lists upcoming events related to Veterinary Ophthalmology. For more information please click the link associated with the event, if applicable. Please contact us if you are interested in publishing your event on this page. Publishing on this page is free for members; non-members, please contact us for details and costs. 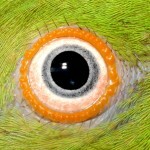 ISVO Meeting – It’s All About the Eyes! This event has been approved for RACE CE of up to 23.25 CE credits. The congress registration is now open! ECVO Diplomates may pay their membership fees online even if they do not register for the congress. Abstract submission is possible until 06 January 2019. 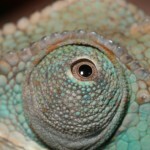 Please visit the ECVO conference website www.ecvoconference.org for all relevant information. 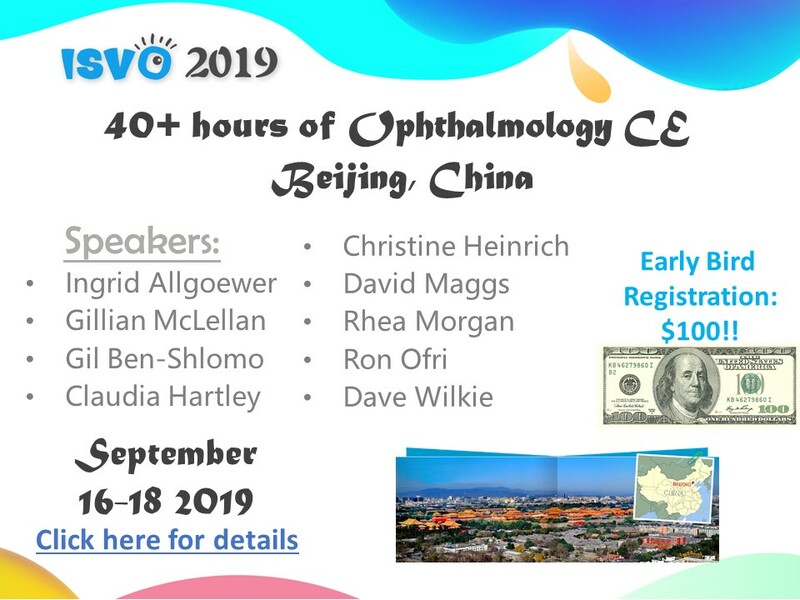 Do not miss the 2019 ECVO Annual Scientific Meeting! Learn about the latest research in veterinary ophthalmology, exchange experiences and meet your colleagues and industry partners during breaks and at our outstanding social events.